If there’s one thing everyone knows about Salt Lake, it’s this: It’s beautiful. A year-round-drop-dead-gorgeous-manicured-city-with-majestic-mountains-for-a-background kind of beautiful. But beyond that, what do you really know? 1. We are a sports city. 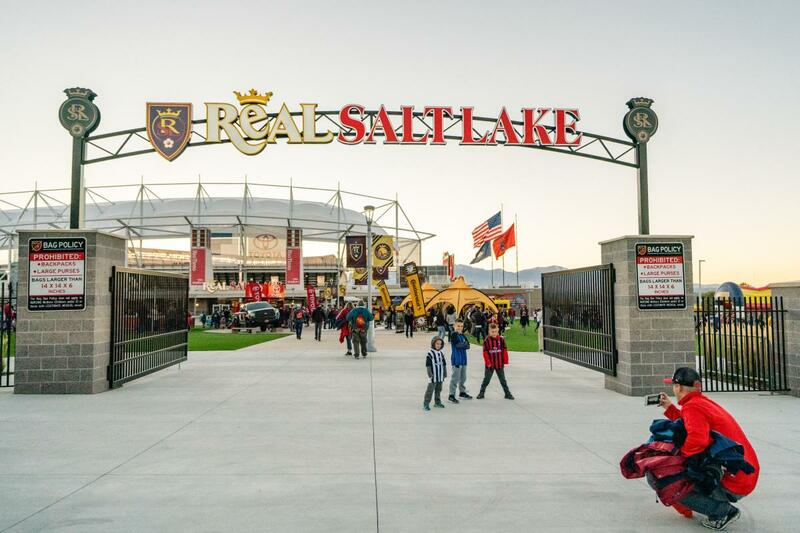 Salt Lake is home to a thriving sports community and some amazing sports facilities – some of which are unique to Salt Lake as part of our Olympic Legacy. 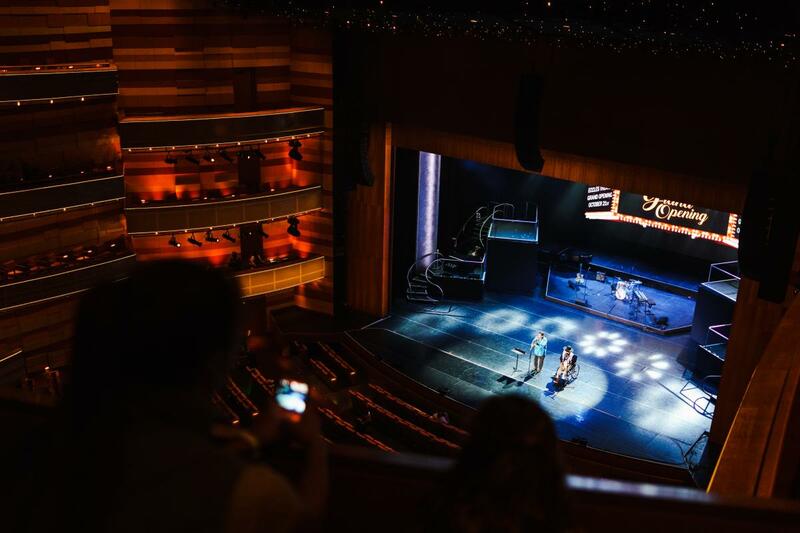 From traditional team sports like basketball, soccer, and volleyball, to individual sports in martial arts and equestrian sports, Salt Lake has an incredible variety of venues. Among the most famous are the Salt Palace Convention Center, the Salt Lake Regional Athletic Complex, and the Mountain America Expo Center. 2. Getting here is easy. Salt Lake City International serves as Delta Air Lines’ western hub, is served by all major U.S. airlines, and provides non-stop service from 92 cities. Plus, it has the distinction of having more on-time flights than any other airport in the country. (Are you listening, LAX?) 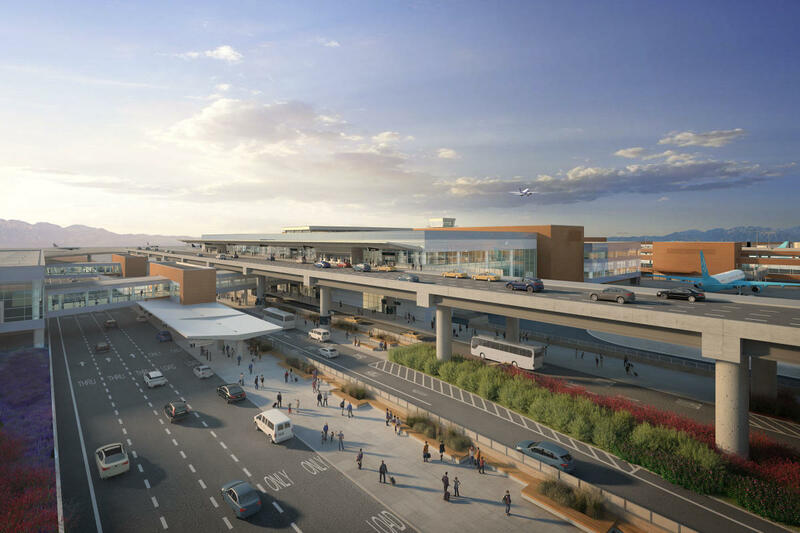 Furthermore, the brand-new international airport will be completed in 2020 (replacing the current one) and will be easier to navigate, have an easier check-in and boarding process, and will have more shops and restaurants. 3. Getting around here is easy. (No, this is not a Tinder reference.) Salt Lake is only a 10-minute ride from the downtown district via taxi, Uber, Lyft, or TRAX light rail. And the very same TRAX light rail system provides access across the valley on three color-coded lines. 4. Not everyone here is Mormon. 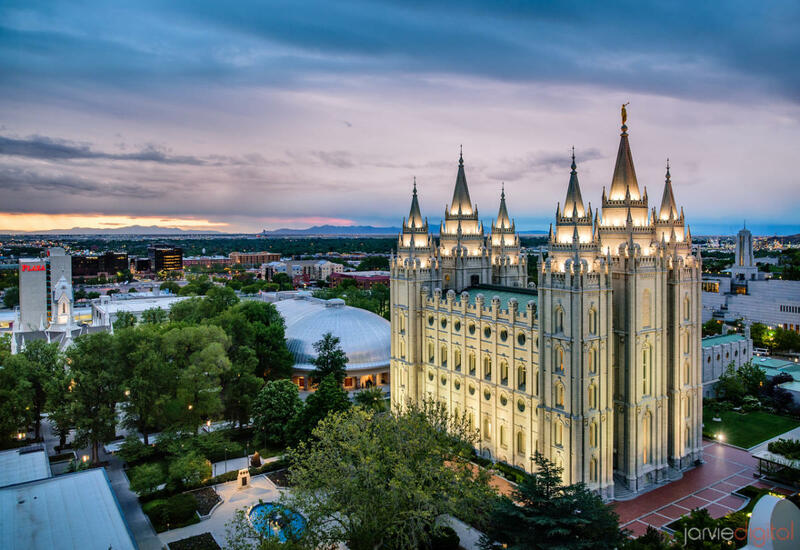 While about 62% of Utahns are members of The Church of Jesus Christ of Latter-day Saints (Mormons), less than 40% of the population of Salt Lake is Mormon. That said, the virtues of the Mormon faith rub off on everyone here – which is probably why Salt Lake is consistently ranked as one of the friendliest, healthiest, and most family-friendly cities in the country. Oh—and the obligatory follow-up fact: the custom of having multiple wives isn’t something practiced by members of the mainstream faith. So, if you’re hoping to get a taste of polygamy, we suggest asking your bartender for a locally-crafted beer called Polygamy Porter. It’s delicious. 5. Did we mention we’re family-friendly? Yes, we did—right above in #4. Still, this point can’t be overstated. The tough-as-nails, mountain-crossing pioneers who showed up here in the mid-1800s were family-oriented and nothing’s changed since. Add in the fact that we’re also one of the cleanest and safest cities you’ll ever visit, and it makes us a pretty hard choice to pass up. 6. Salt Lake is a great value. Compared to most other U.S. cities, people find Salt Lake to be overwhelmingly more affordable. 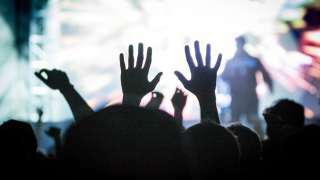 From hotels to meals to transportation to entertainment, the prices you’ll pay here will stretch your dollar to the maximum amount it can be stretched. 7. You can get a drink here. 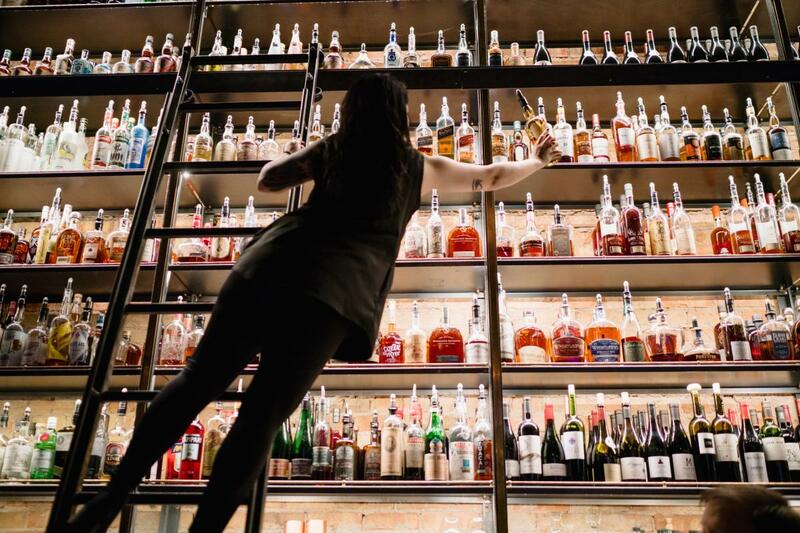 Like a lot of other places, we have a few quirky liquor laws, but rest assured, Salt Lake is no different than any other city when it comes to serving guests that perfect dinner cocktail or post-tournament beer. In fact, over the last decade, Salt Lake has grown and evolved into a vibrant, urban, energetic city full of great breweries, distilleries, and more than 200 bars. 8. We’re a foodie city. While it’s true that Salt Lake’s food scene hasn’t always been on par with other cities, we’ve grown up – at least culinarily. 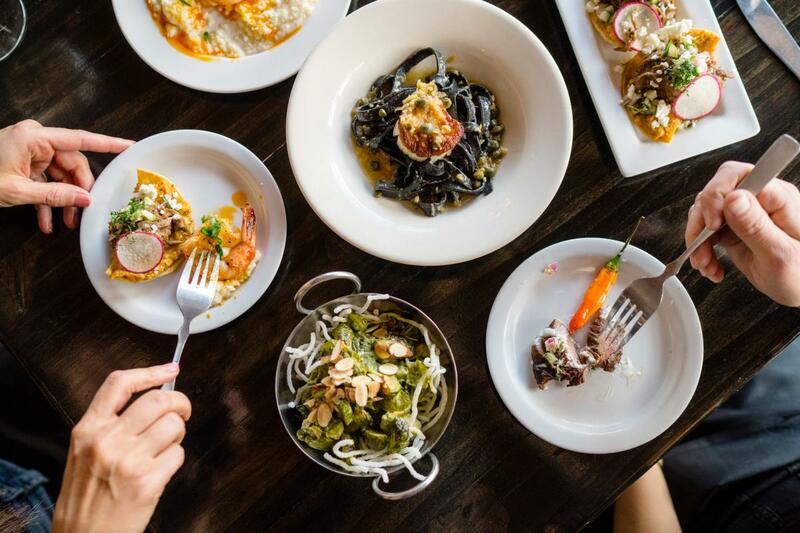 Fact is, Salt Lake is now considered by even the most discriminating critics to be among the country’s best foodie cities. Creative entrepreneurs, ambitious chefs, and an influx of people relocating here from around the globe have given rise to an astonishing number and variety of dining options. Another way to say it: You and your team should show up hungry. 9. We have more hotel rooms than you can shake a stick at. Full disclosure: we’ve never really tried that, but it’s fun to use old-timey expressions. More specifically, there are 7000+ hotel rooms in downtown, alone. And if you extend the room count to the rest of the Salt Lake Valley, you’re looking at more than 20,000 rooms. From architecturally stunning five-diamond luxury hotels to economical, select service properties, Salt Lake’s hotels are numerous and diverse enough to accommodate groups of most any size or type. 10. Lots of other cool stuff is close by. 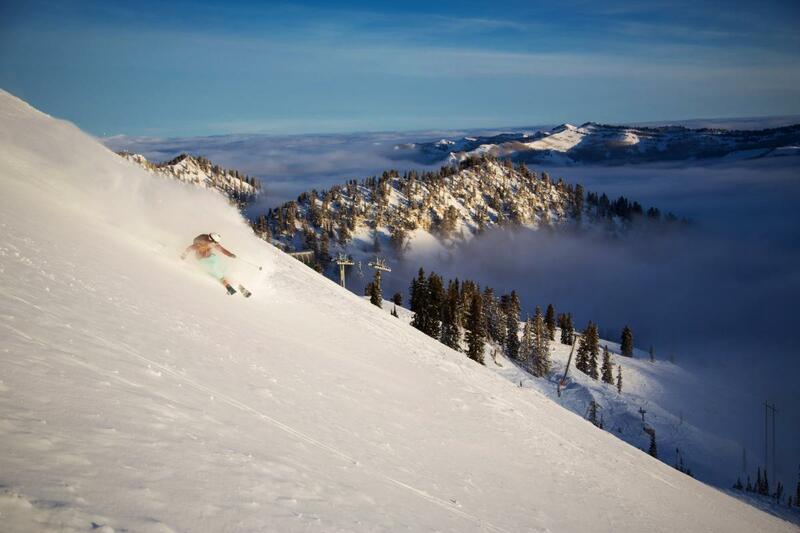 It’s not uncommon for people attending sporting events here to tack on a couple of extra days for the express purpose of getting out and seeing what people all over the world come to Utah to see: 4 world-class ski resorts. 43 state parks. 7 national monuments. 2 national recreation areas. 6 national forests. And, of course—Utah’s 5 world-famous national parks: Zion, Bryce, Arches, Canyonlands, and Capitol Reef. We’re a sports city that’s small enough to be clean, safe, affordable, and family-friendly—yet big enough to offer unlimited options in lodging, dining, venues, and entertainment. And we’d be absolutely honored to host YOUR next event. For more information, go to visitsaltlake.com.